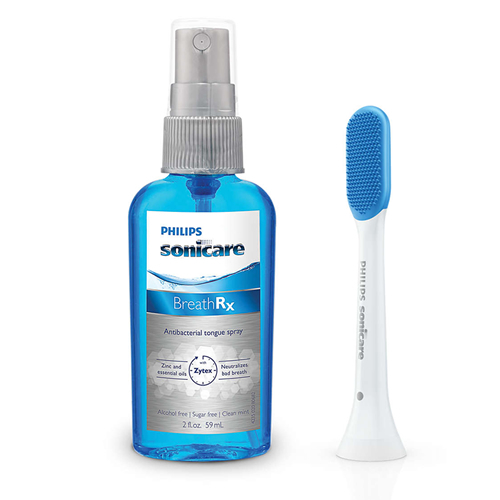 Bad-breath bacteria is hiding in the nooks and crannies of your tongue, the source of 80% of bad breath. 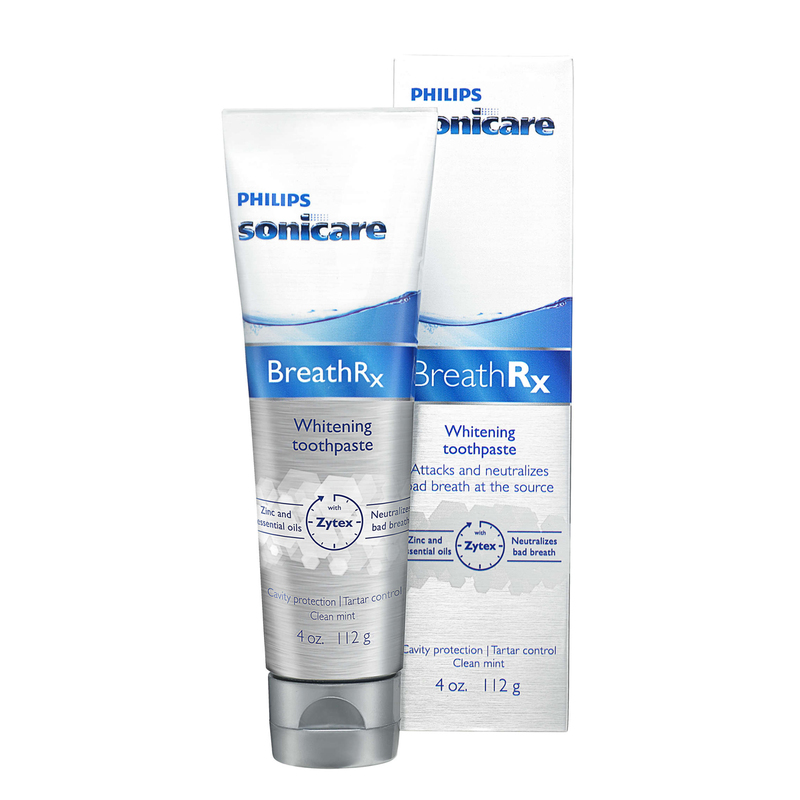 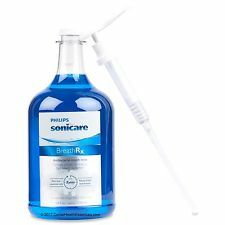 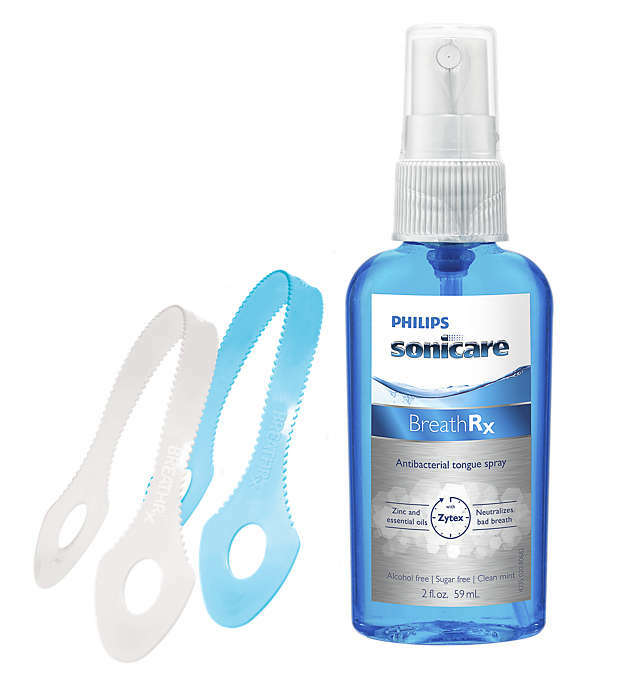 The unique tongue brush included in the Philips Sonicare BreathRx Set breaks up surface-level tongue film, allowing the set’s BreathRx Clean Mint Antibacterial Tongue Spray to penetrate deep into tongue grooves to reach bacteria below the surface. 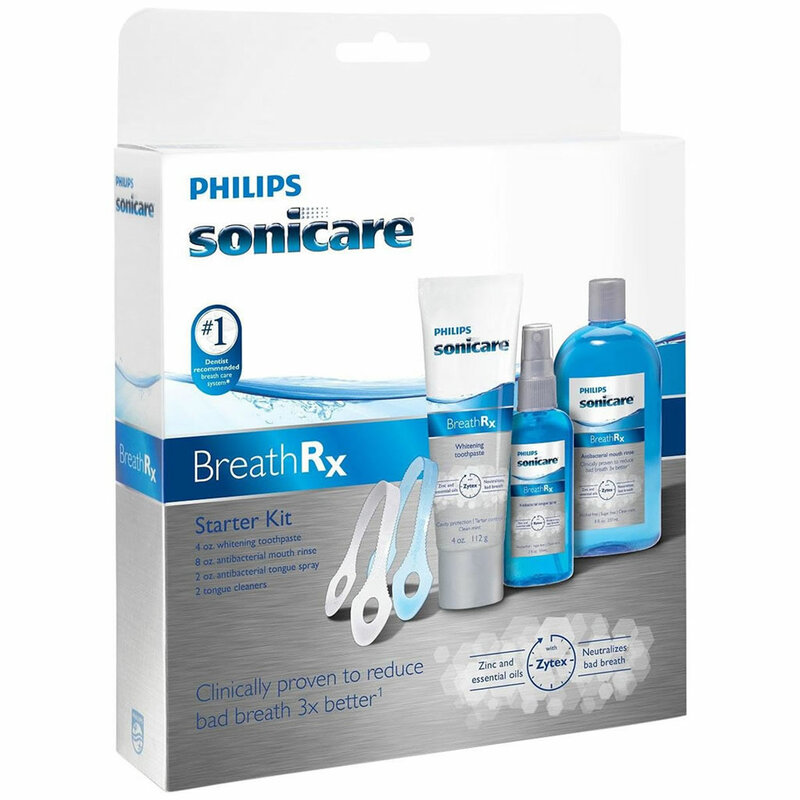 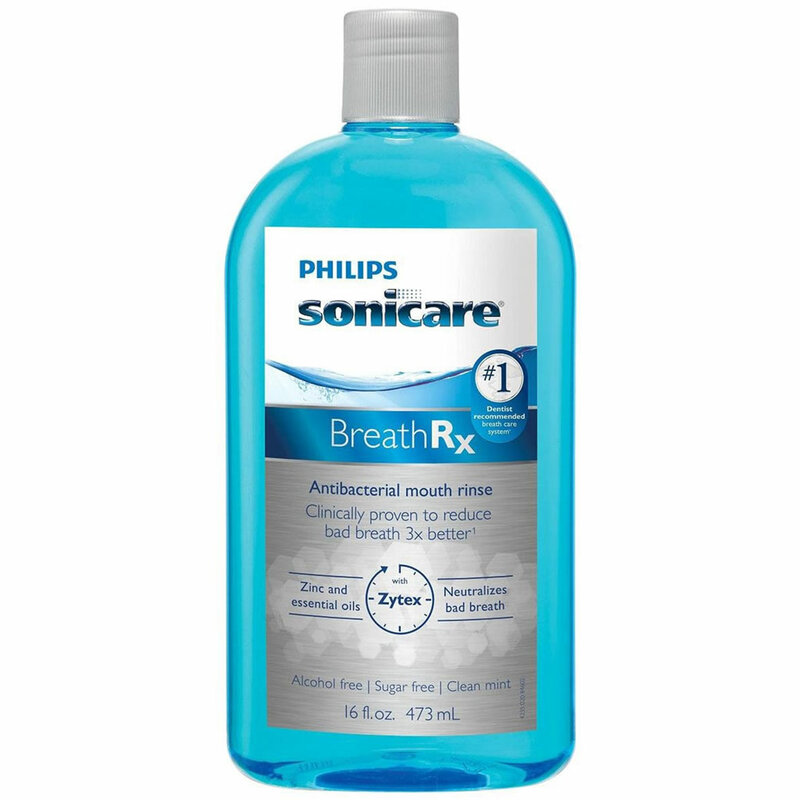 This system is effective in killing odor-producing bacteria and neutralizing the gases responsible for bad breath.